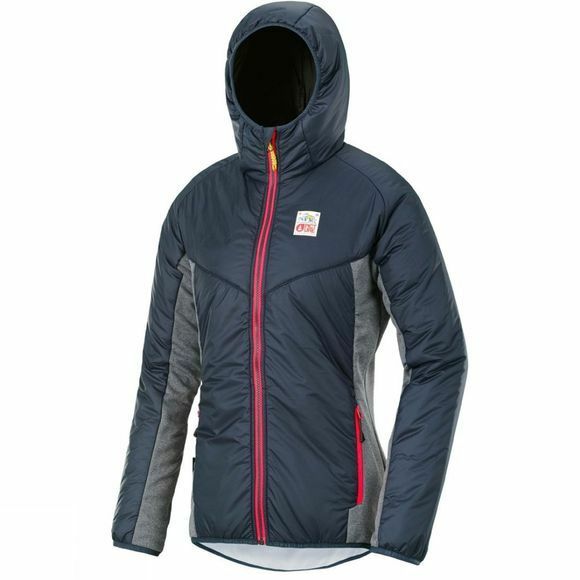 The Womens Clea Hybrid Insulator Jacket from Picture is a breathable and lightweight garment the provides all the warmth and protection you need, thanks to its Primaloft Silver Eco insulation. 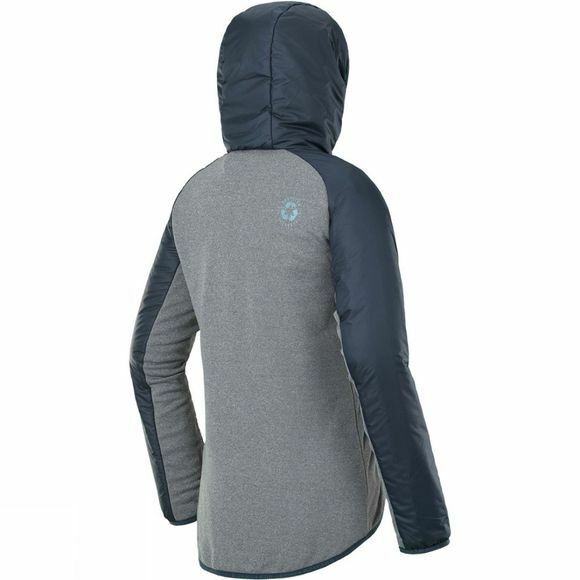 The fabric is water repellent too, so it is suitable for various conditions outside of the mountain range. The main feature with all Picture products is the environmental impact they have on the environment and the Infuse jacket is no exception. Made from 100% Recycled Polyester the fabric wicks moisture away when the conditions start to take their toll. This layering piece is also complimented with a pull up hood, should the weather begin to change.